Keep Your Wallet Fat and Call 24 Hr Towing in Riverside... Stat! Have your address ready before you call! Have your Address and Destination ready before you call! Bringing the surrounding cities the best towing near you for almost 2 years. Our promise is to continue to connect you with the most complete and competitively priced towing company we can find. And in any emergency, we're ready for your call. We've been dedicated to finding our customers the service they deserve. In light of that, we're offering our services 24 hours a day and 365 days a year including holidays! We've also ramped up our fleet in order to handle the sheer amount of phone calls we've been receiving, so we won't have to turn anybody down. We're proud to say we will put you in contact with one of the most premiere towing companies in Riverside. We hold our head high as your dependable towing service. Contact 24 Hr Towing in Riverside For a Free Estimate! Don't want to call for Roadside Assistance? Then submit one of our forms above and we will get back to you as soon as possible. Make sure you include a description so we know what you need and can have a towing quote ready for you! If you were in an accident or in a state of emergency, please call 9-1-1. We've been hard at work creating a cheap tow service that you can depend on. To the point where, here at 24 Hr Towing in Riverside, we know we can provide the most affordable tow truck service in town. And we can guarantee that you'll even enjoy the experience! 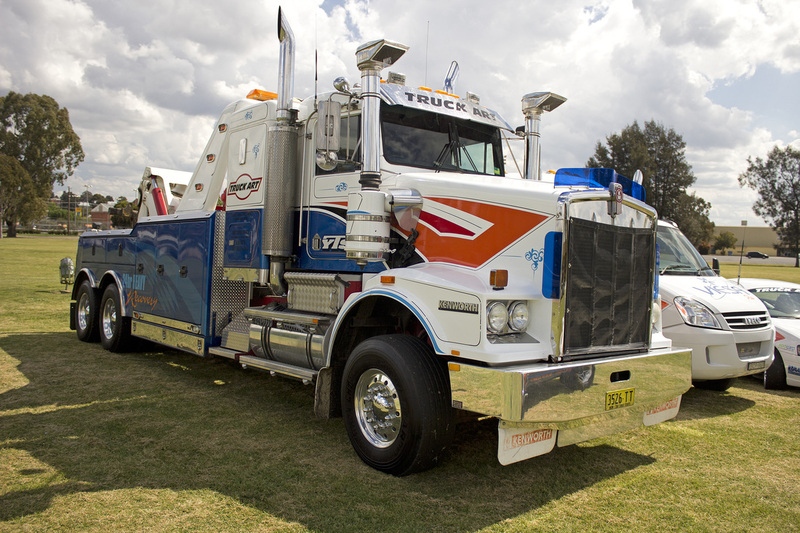 With our clean cut, triple a insured, CDL certified tow truck drivers near you, you'll be out of harm's way in no time. You can also find Riverside towing services near Banning, Beaumont, Blythe, Calimesa, Canyon Lake, Cathedral City, Coachella, Corona, Desert Hot Springs, Eastvale, Hemet, Indian Wells, Indio, La Quinta, Lake Elsinore, Moreno Valley, Fontana, Temecula, and Murrieta. We'll be sure to get you home swiftly... In most cases, our professional drivers are known to be by your side in 30 minutes or less. When we're winching your car, replacing your flat tire, or getting your keys out of your car, we'll make sure it is done in an expert fashion. Our drivers go through hours of training and application in order to leave your car undamaged and safely back on the freeway. Our flatbed towing trucks are perfect for any luxury vehicle that broke down, including Mercedes-benz, Subaru, Rolls Royce, Ferrari, BMW and more. We also have the best flatbed towing rates. So make sure you're choosing a tow truck company in Riverside that you can trust. And if you don't have on yet, just give us a call and we're sure you'll enjoy our great company and it's employees. Put us to the test. A lot of 24 hr roadside service are careless and rude when you're trying to get your vehicle some help. But with us you won't have to worry. We hire the nicest, most responsible drivers in California, who will make sure your vehicle is handled with the highest levels of caution, care, and elegance; yes towing can be a beautiful thing. We take care of our cars, so why shouldn't we do the same for yours? Our towing services will get your car home safely and without any extra damage. ﻿Acquiring fuel for when your car ran out of gas has never been easier or more efficient. With our portable gas tanks and 24/7 towing dispatch, you're sure to be back on the road fast. 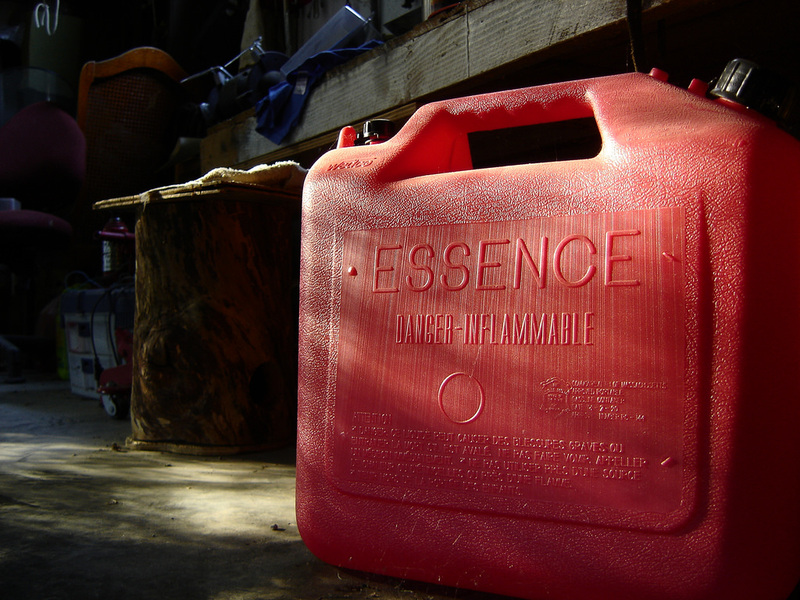 Emergency fuel delivery has never been easier, and our prices usually sit around $45-$65 for a service like this! So you really have nothing to worry about. ﻿Finding a good tire change service riverside can be difficult, but since you've found 24 Hr Towing you're in luck! We offer tire repair in Riverside, California. We can repair your tire on the side of the road at the push of a button. Don't get stranded again and not know who to call, because our 24 hour tire repair service is at your side. Car battery dead? We'll jump start it in no time. Give our 24 hour roadside assistance a shot! We can charge a battery in under 15 minutes and have you driving home before you can say "supercalifragilisticexpialidocious" while holding your tongue and running in circles flapping one arm around. Flatbed Tow Trucks are really a luxury when it comes to car accidents and broken down luxury cars. We've invested in a flatbed to bring you this kind of amazing service. A flatbed truck will keep your car elevated from the ground and preserve it from extra damage or wear and tear on your tire treads. For most accident recoveries, the flatbeds do really come in handy. ﻿﻿When the job calls for heavy duty, our heavy towing trucks got it covered. We've invested quite a bit into these bad boys, but we're overly impressed by how they've been able to serve the general public in Riverside for heavy duty tow truck service. Make sure you get the job done right with our professional drivers and equipment. Towing a motorcycle requires a few different pieces of special equipment in order to keep your bike standing. Flatbed tow trucks and heavy duty straps are perfect for this. There aren't specific tow truck for motorcycle, a flatbed will do just fine. Sometimes people can even use their pickup trucks for your bike, only if they've correctly installed their equipment (we recommend against this). 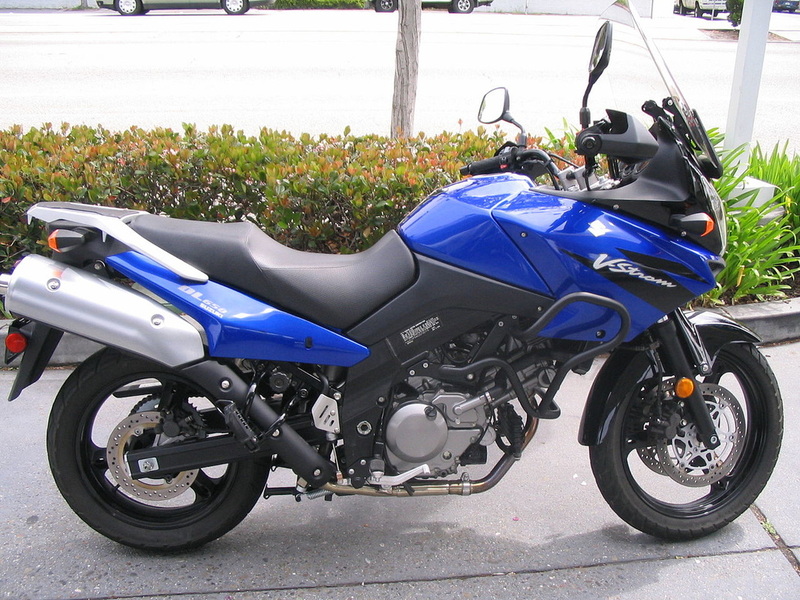 It is best to leave your bike's fate in the hands of our motorcycle towing company experts. Call 24 Hr Towing in Riverside Today and Set Your Appointment! We thank you for taking the time to read through our site and decide whether or not you would like to work with us. And we just wanted to say, it is a great pleasure having the ability to bring you the local tow company you deserve. We hope to earn your trust after the first call, and to gain you as a loyal customer of our business for years to come. We work with AAA towing to ensure you'll be handled by professionals and to have you free of worries. After all, towing is about helping you and your automobile get back on the road without danger. For any questions, comments, or concerns please feel free to email us, call us, or submit a contact form and we will do our best to reply in a reasonable manner. 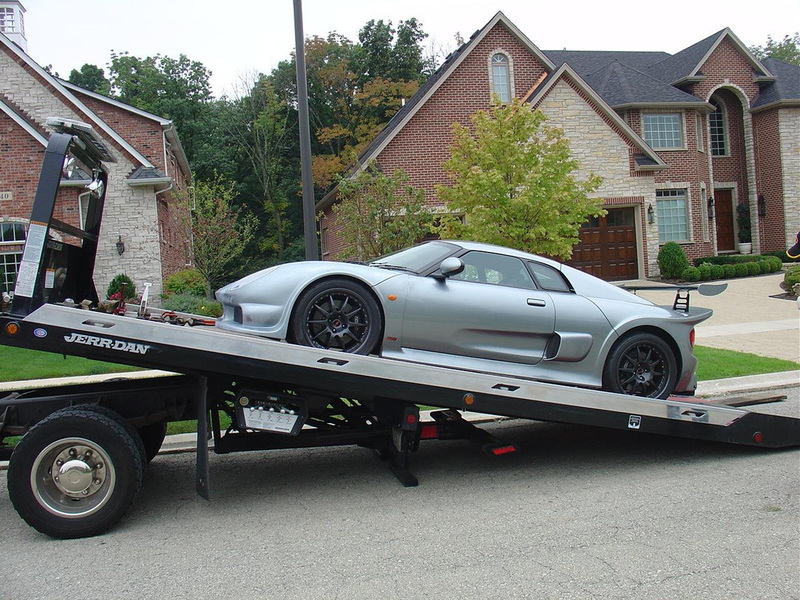 24 Hr Towing Riverside has been known as an authoritative service provider for almost 2 years. Our customers come first, and that means the highest measures of safety and caution will be considered when dealing with your vehicular issues. After ordering Riverside city towing service, we recommend staying inside of your vehicle with your emergency lights on, until the tow truck drive is near you. This will let other drivers know that you are unable to move your car, and it will signal them to give you room, or stay further away from your car. And your emergency towing service vehicle will be there to assist you quickly. Another thing to consider when searching for towing prices and services is checking your mileage before calling. Figure out the address you are at, if on the freeway figure out nearest to what exit and direction you're traveling. Then, figure out the address at which you would like to be dropped off at. Most companies charge for towing by the mile, and having your mileage ready to calculate for the dispatch or driver will help you and the driver out tremendously. Prices can vary for each company, anywhere from $3/mile to $10/mile. Labor fees, hook-up costs, and hourly costs also factor in. Roadside Assistance services like out of gas delivery, dead battery jump start, and tire change repairs are usually a base cost. Anywhere from $70-$100, more or less. Here is a list of the roadside services we offer! We're dedicated to our customer's satisfaction. If you need a service that you don't see, call and ask! We're proud to bring you our quality towing service to Riverside, CA. If you want to learn a little bit more about where we came from and why we're here on our About Us page. We service more than just Riverside County. We serve most of the deep south of California! 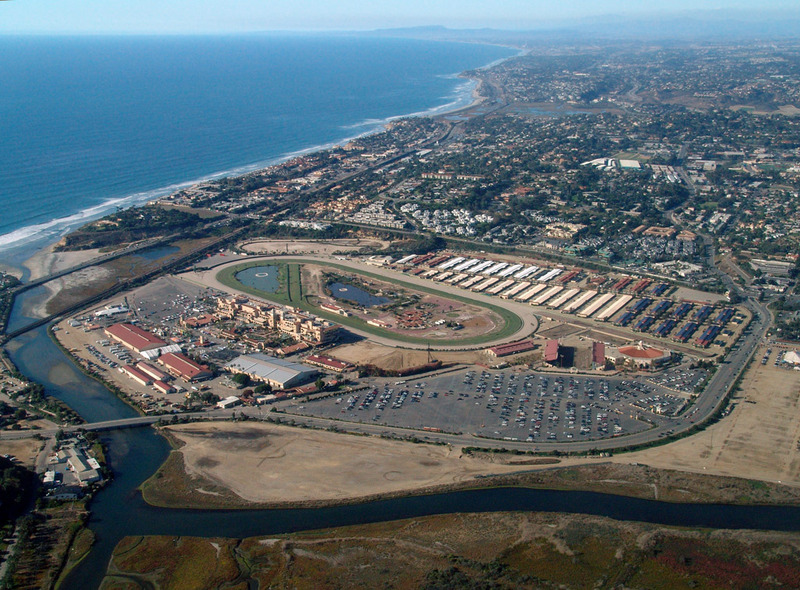 Cities like San Diego, Corona, Murrieta, and more are all within our reach. We're here 24 Hours a day for your needs in Riverside County and most surrounding areas in Southern California. Either give us a call or head over to our Contact Us page. 24 Hr Towing Riverside can assure, you will be referred to the Best Towing Companies in and around Riverside County.